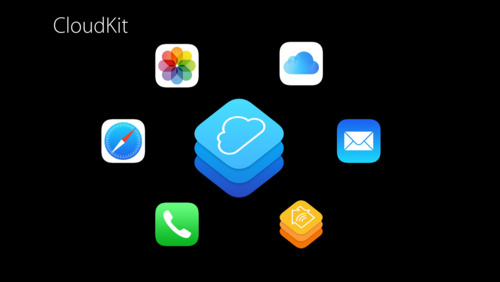 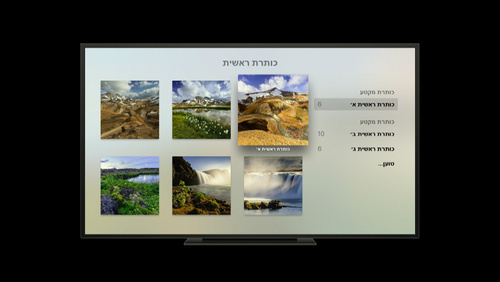 With TVMLKit you can quickly and easily develop tvOS apps that deliver intuitive and engaging media experiences. 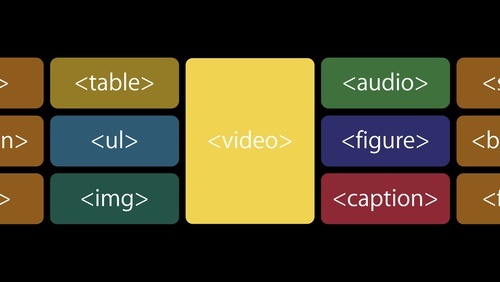 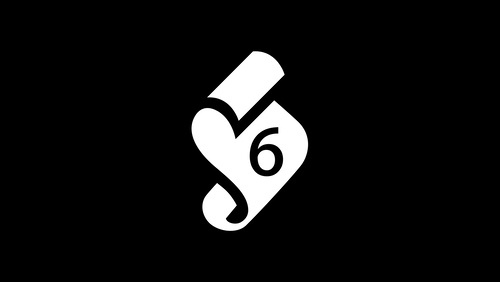 Learn about enhancements to data binding that allow you to separate your application logic and user interface, and new features and functions to customize the media playback experience. 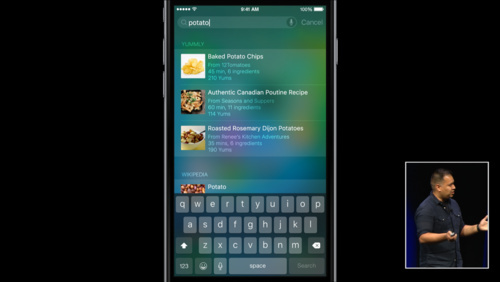 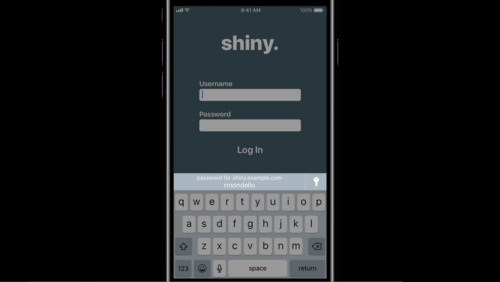 Password AutoFill delivers the ability to fill passwords seamlessly within iOS apps and Safari. 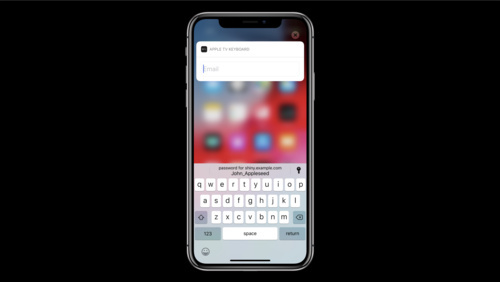 Join us to learn how app developers who provide credential management can surface their credentials during sign-in within apps and on the web. 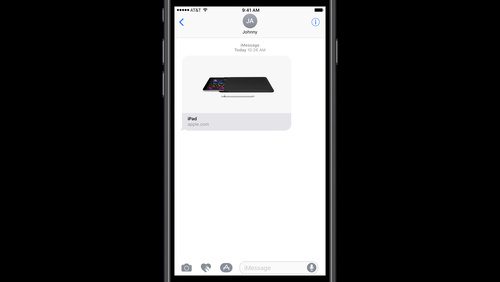 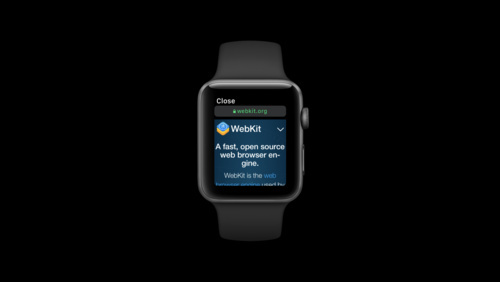 watchOS 5 brings web content to Apple Watch by rendering rich HTML in Messages and Mail. 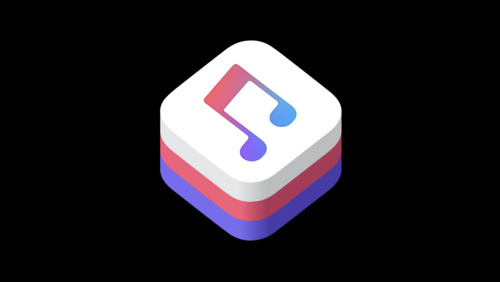 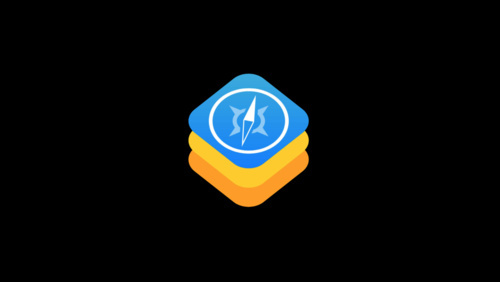 Gain insights into how watchOS maintains compatibility with existing web content, and find out what you can do to optimize your web content for Apple Watch. 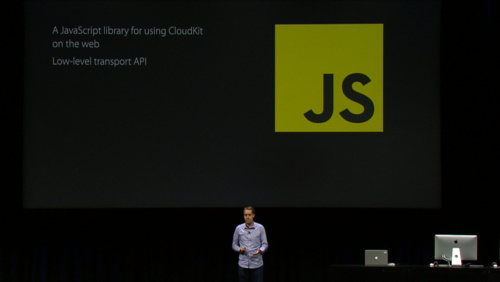 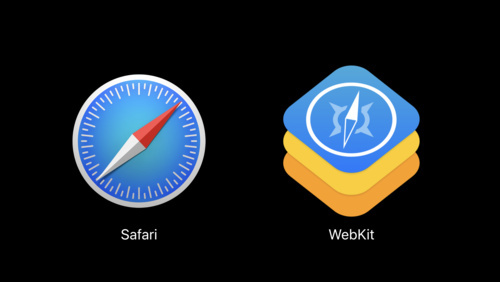 MapKit JS uses the JWT standard for ensuring a secure connection between your site and the MapKit JS services. 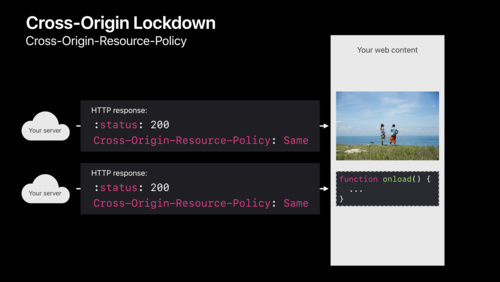 Learn how to create, protect, and use site-specific keys to ensure only your servers are accessing APIs linked to your domain. 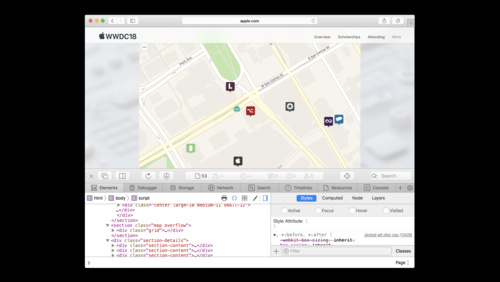 Web Inspector is packed with features designed to make inspection, debugging and delivery of your web content a breeze. 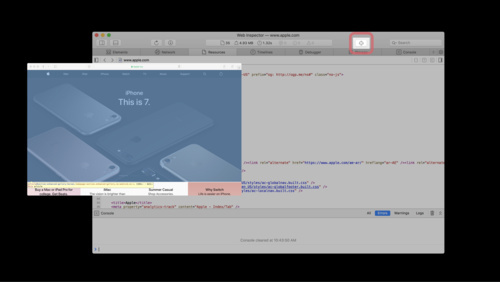 Get an overview of the latest features including major layouts, tabs, buttons, and other capabilities that make Web Inspector a powerful web development tool. 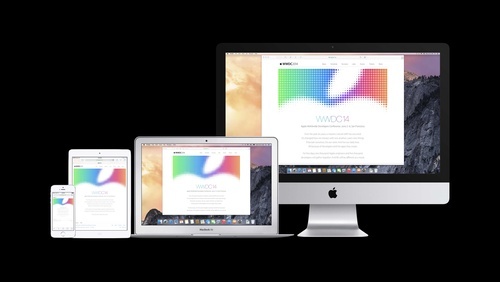 With Web Inspector, you can debug web content on several Apple platforms, including tvOS. 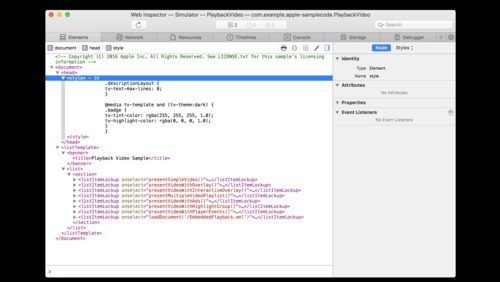 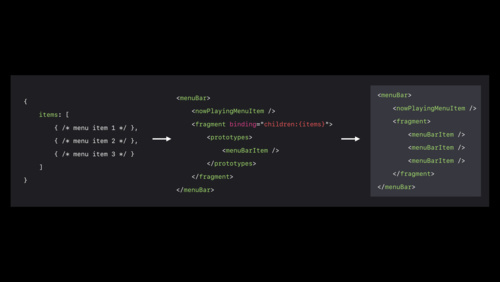 This video introduces you to Web Inspector's powerful debugging capabilities, and takes you through the features designed to accelerate debugging of TVML content in your tvOS app. 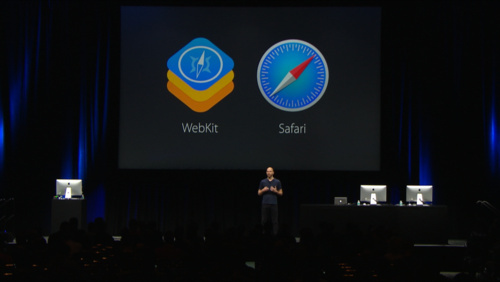 WKWebView allows you to seamlessly integrate web content into your app. 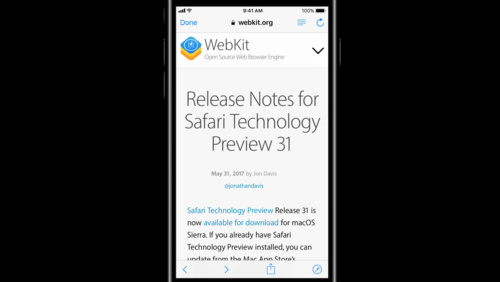 Learn how new features in WKWebView allow you to manage cookies, filter unwanted content, and give you more control over loading web content. 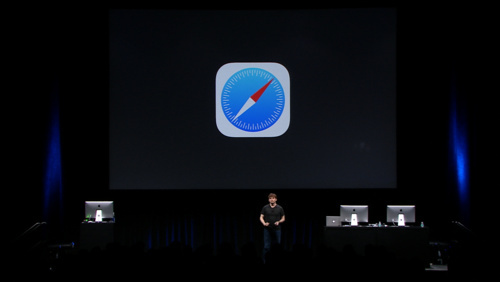 Safari View Controller brings Safari's features into your app for browsing the web and logging in with 3rd party services. 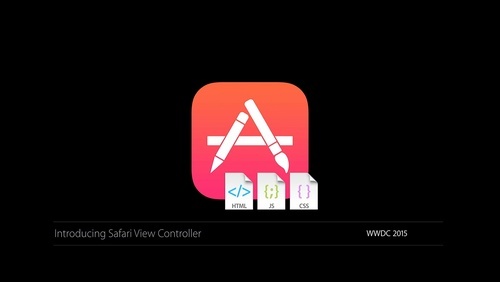 Learn how to use new APIs to customize Safari View Controller's UI to fit your app's style. 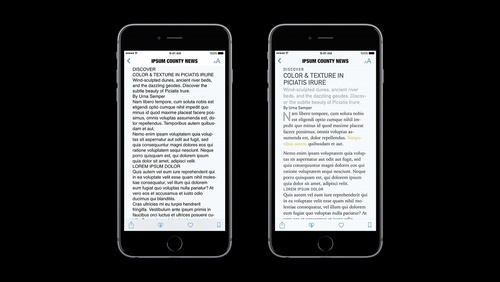 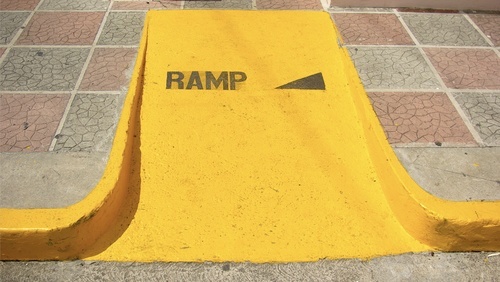 Become a News Publisher. 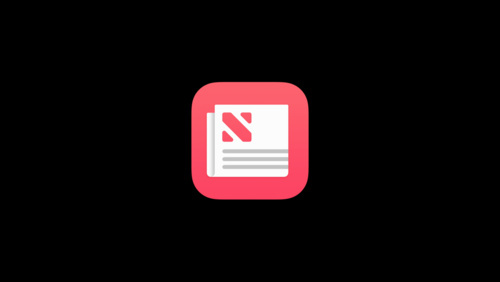 Apple News allows you to monetize your stories and find new readers. 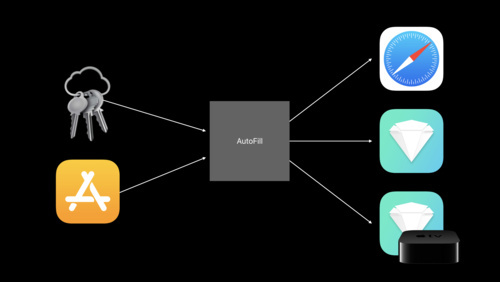 Learn how to sign up and discover how easy it is to integrate with your existing CMS or author stories using the News Publisher authoring tool. 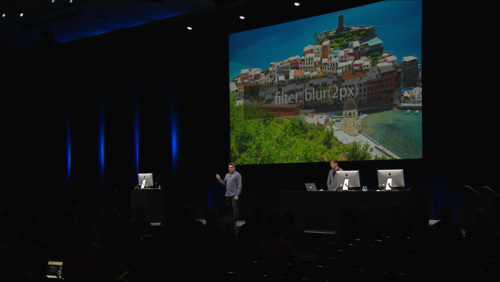 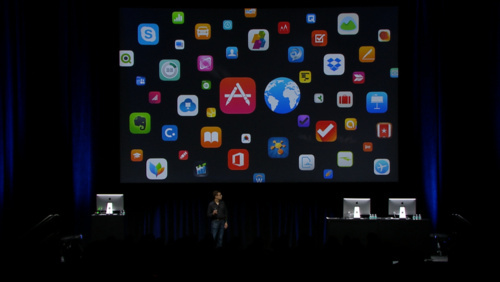 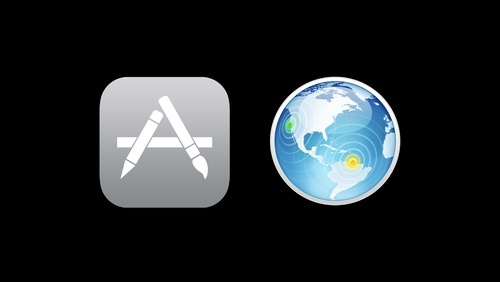 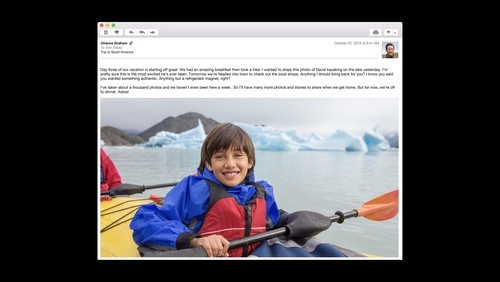 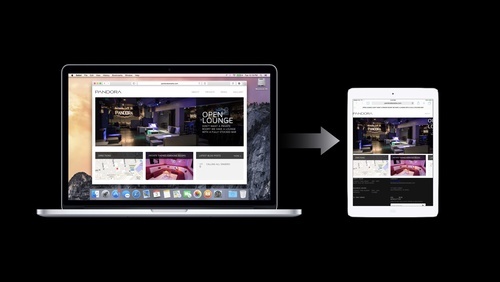 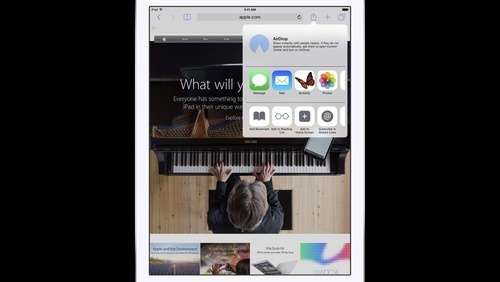 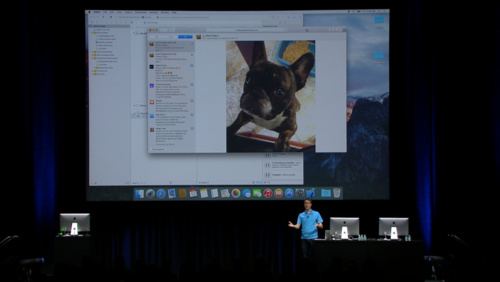 Safari in iOS 9 and OS X El Capitan delivers new ways for your app to extend Safari's behavior. 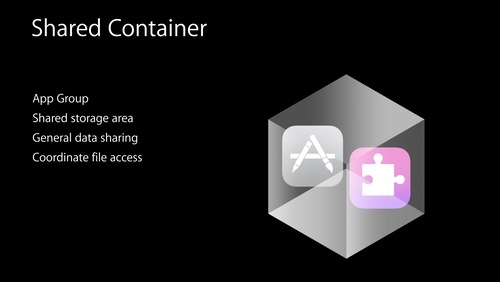 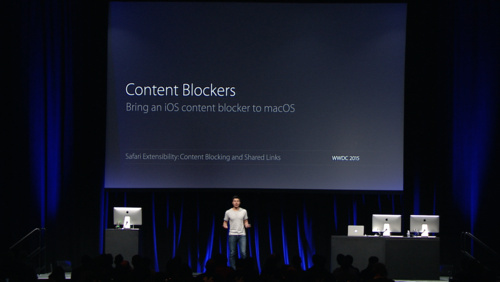 Learn how to create Shared Links and Content Blocking extensions for iOS and OS X, and about changes to the Safari Extension development process. 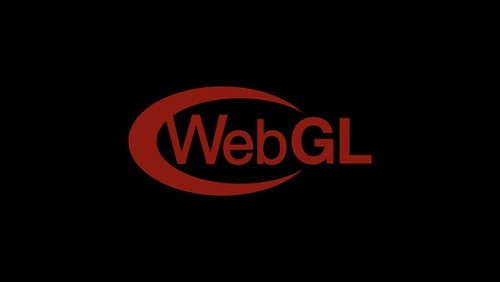 WebGL allows you to create amazing content that lifts off the page. 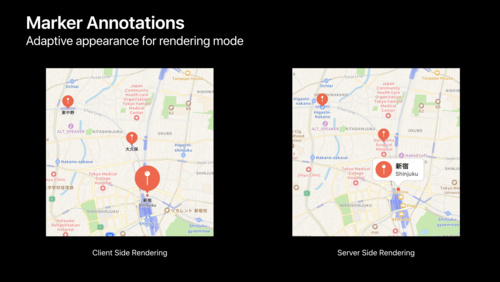 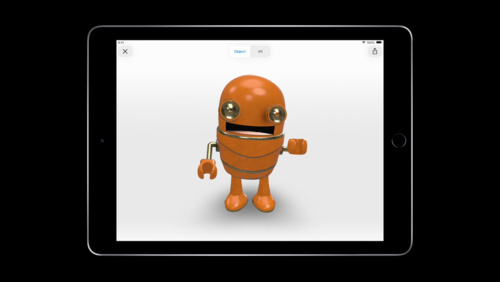 Learn how to use WebGL to create immersive online experiences, display three-dimensional models with real-time interactivity and use image processing techniques typically thought of as unavailable on the web.